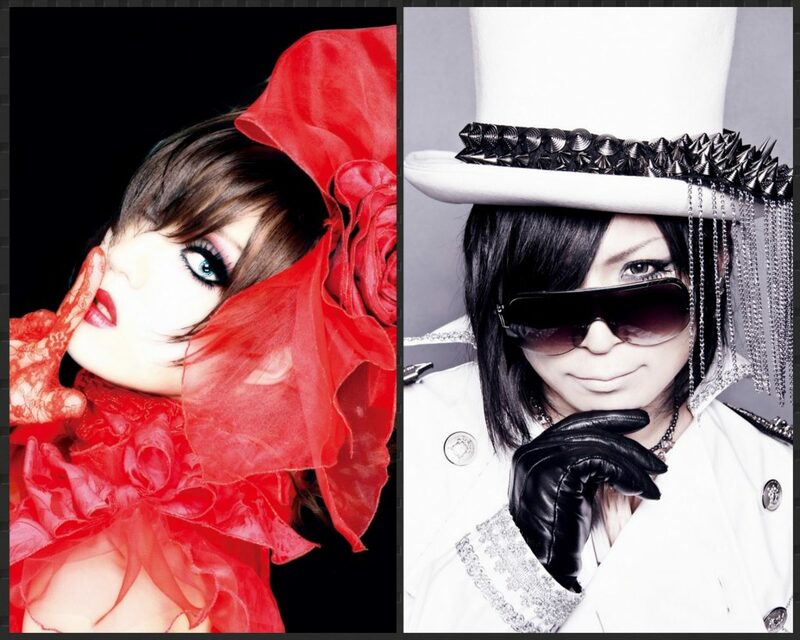 【Vkei-News】Celebrating Kaya’s 13th anniversary and cover album release, KayaXRicky 2MAN LIVE Kaya×Ricky 2MAN LIVE『 L’amant de R’oman 〜二人きりの紅白歌合戦〜』 to be held at Takadanobaba AREA. Celebrating Kaya’s 13th anniversary and cover album release, KayaXRicky 2MAN LIVE Kaya×Ricky 2MAN LIVE『 L’amant de R’oman 〜二人きりの紅白歌合戦〜』 to be held at Takadanobaba AREA. 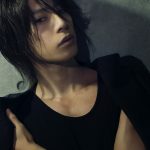 Kaya who started his solo career on June 23, 2006 at Takadanobaba AREA, will hold a premium two-man live on the same day this year, with solo singer Ricky. As the live title, 『 L’amant de R’oman 〜二人きりの紅白歌合戦〜』, a song battle between the two will be held, with Kaya singing songs from his cover album 『DRESS』, along with his originals. 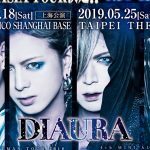 Also on June 14, a two-man live with DIE（hide with Spread Beaver/ Ra:IN) will also be held, and Schwarz Stein Osaka one-man in June and August. 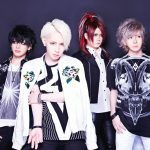 Details on the cover album 『DRESS』and, other plans to be announced on April 1! Don’t miss out on Kaya’s news! 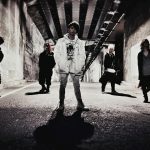 Schwarz Stein Consecutive single release! The singles will be sold at venues and official online store. ※Ticket details, and participating musicians announced later. 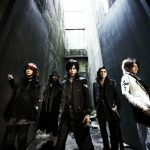 Check details on Kaya’s official website. ※Ticket info will be up on e+ from March 30. ※After live event due to be held!